Award Winning Remodeling & Design in the Madison, WI area. A Better Home is an award winning remodeling firm. We take on projects in Madison, WI and the surrounding areas. We’ve won numerous awards throughout the years for our creative design and high level of craftsmanship. 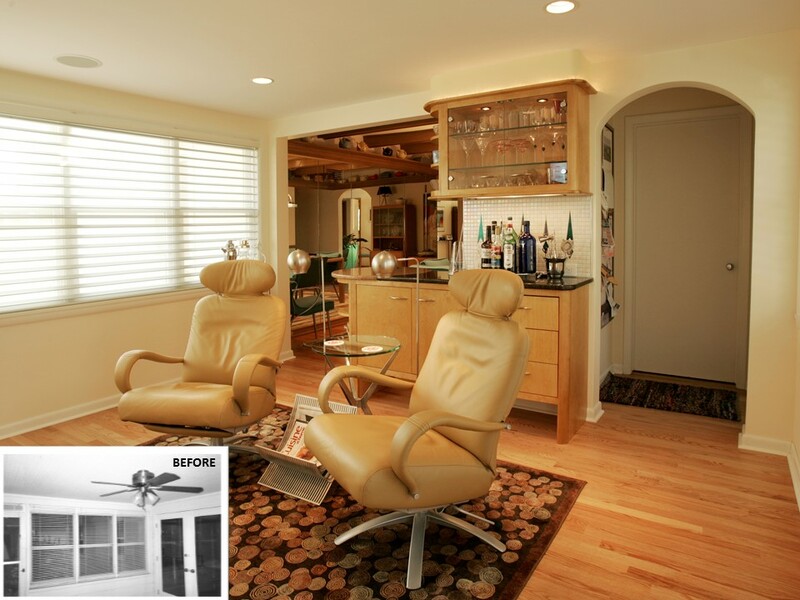 We can help take your remodeling project to the next level and make it something special. This sun room remodeling project in Madison, WI received the 2006 NARI Contractor of the Year Award for Interior Specialty Honorable Mention. These homeowners carried the fun retro design throughout their entire home including the kitchen, basement and two bathrooms.